Dorcas is the Marketing and Communications Manager for Symphonia for South Africa under the flagship programme, Partners for Possibility. The highlight of her career has been leading the Marketing and Communications team of Partners for Possibility that was announced as one of six winners of the WISE* Awards for its innovative solution to education challenges. 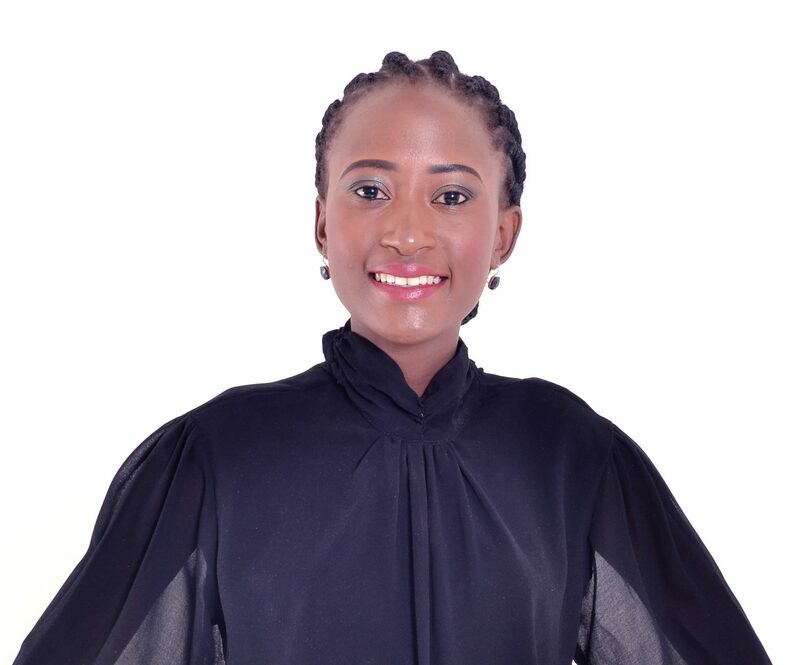 She holds a BA in Corporate Communication as well as an Honours in BA Strategic Communication both obtained from the University of Johannesburg and she is currently pursuing a Masters in the field of Communication Science. Dorcas has worked with Oxfam Great Britain as the Regional Executive Officer as well as the Regional Communications Officer. She is passionate about Human Rights, Humanitarian Work and Social Justice. She believes that the world can be a better place if we work together as one to add value to communities, solve issues such as poverty, inequality and an ailing education system therefore active citizenship/advocacy is key. Additionally, she considers communication to be a fundamental aspect and aims to foster effective and efficient communication within the development sector.